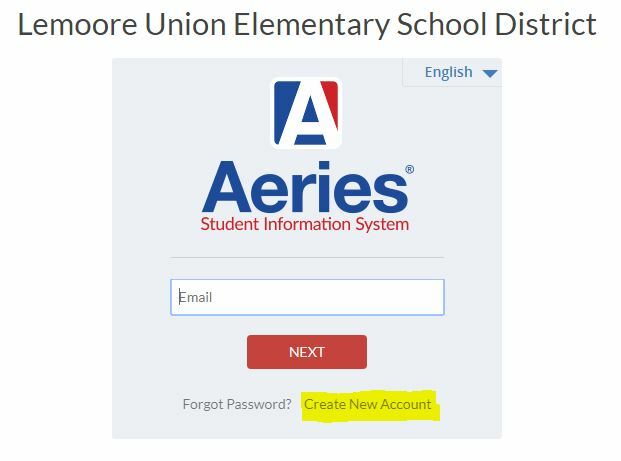 WHAT IS THE AERIES PARENT PORTAL? 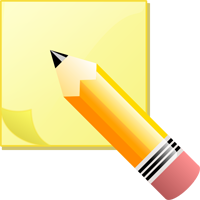 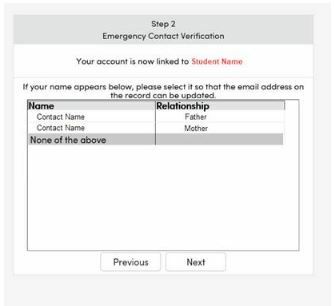 With the required student information, you are now ready to set up a parent or student account. 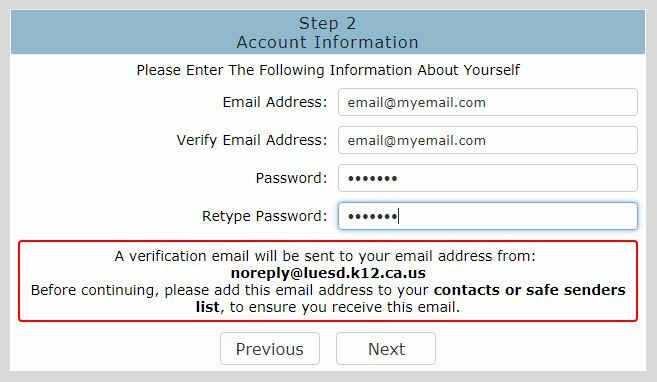 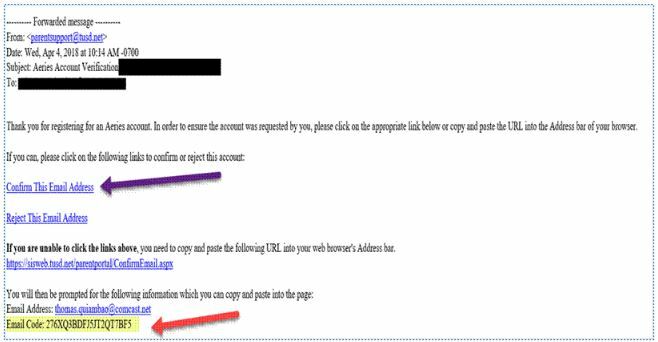 Below are the steps to create a new account.